This blueberry yogurt loaf is just what you want with your morning coffee or at the end of a great meal. It’s a dense, lemony, buttery loaf of goodness. I’ve made it at least six times in the last month. It’s that good. 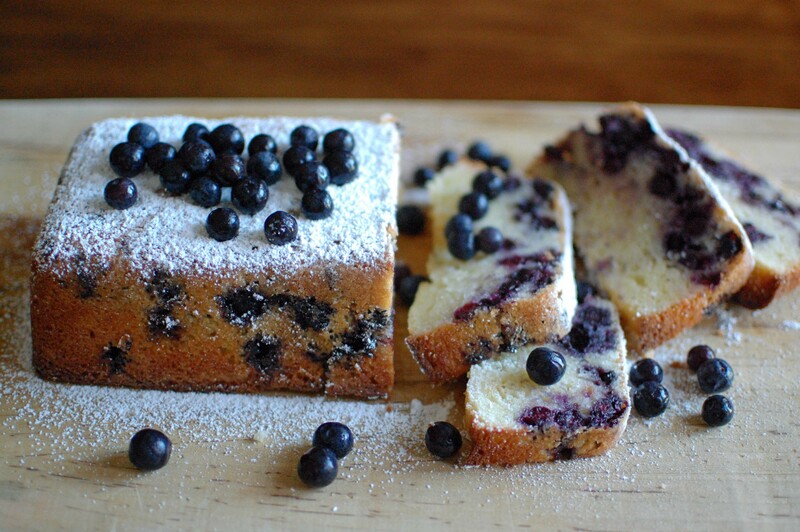 Don’t get the wrong idea and think it is a blueberry pound cake. It’s not. It’s a cross between a pound cake and a quick bread. It’s a lovely thing because you can use two bowls and you need no mixer. School’s been in session for three months. Really? I’ve been in a whirlwind of what? Where have the days gone? Am I the only one that’s wondering what’s happening to time? Let’s slow time down. Do you agree? I want to enjoy, just soak it all in, live each second before it slips away. I don’t want to miss a thing! What about you? My students absolutely loved these!!!! A couple of my friends told me that I should try this recipe in my class. It is quick and easy! Just right for a 45 minute class period. When I started doing a little investigation about baked eggs lo and behold they are everywhere. I missed out on this one earlier, but now I am on the bandwagon. Perfect for a quick breakfast. My students came up with endless ideas making these the almost perfect food. That is what eggs are anyway – the almost perfect food! 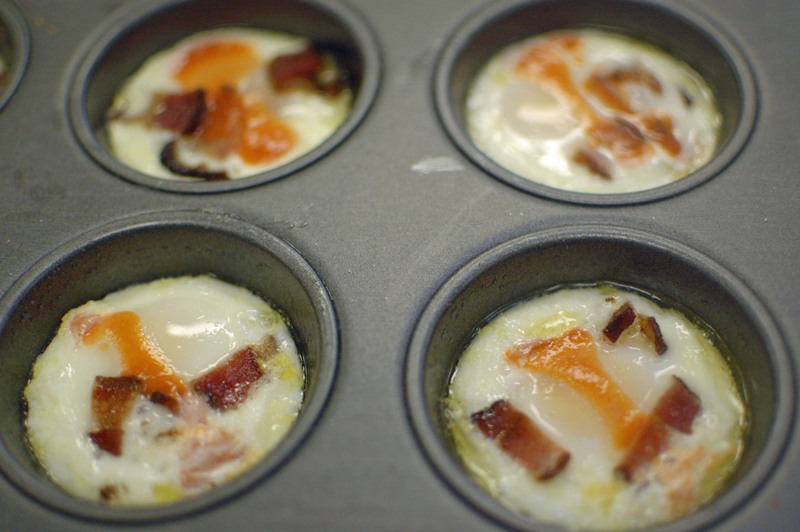 So now go get your muffin tin buttered and cook up some eggs for breakfast. Store in the refrigerator for up to 5 days (if they last that long) and pop in the microwave for about 30 seconds. Eggs are a great protein source that will keep you satisfied all morning. I hate it when I find just the right shade of lipstick and you are standing at the cosmetic counter glaring at the salesperson as they say to you with a smile “Sorry, but the color has been discontinued.” What? Tell me you are kidding? It has been brought to my attention many times that I should buy two of everything that I love. You know that special t-shirt, sweater, jeans, and the list goes on. So you know where this is going. I am a granola girl. 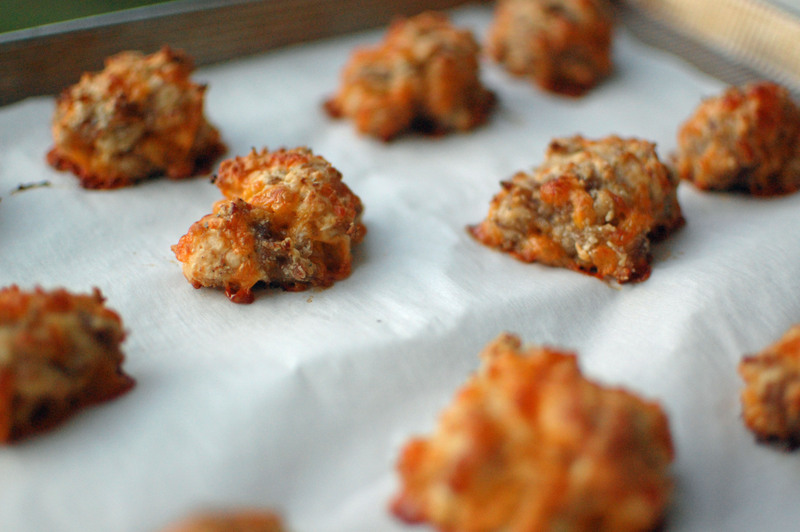 I love it with cold skim milk in the morning, for a snack, or dinner. More than once or twice I have fallen for a certain brand and out of no where production of this wonderful product stops. No one calls me. No one asked my opinion. It just stops appearing on the shelf. It’s sad. Now I’m doing what I should have done a long time ago and I am making my granola. Well, really it’s not mine but thanks to Katie Workman I can have my favorite granola anytime I want it. So can you and you will love it! I know that I am preaching to the choir when I say this, but it has come again to my attention that some parents of teenagers think that my food’s class is frivolous! Ha! I have witnessed first hand during our second lab that basic cooking skills are needed. These include knowing the difference between a tablespoon and a teaspoon, measuring dry ingredients correctly in a dry measuring cup, and that a skillet must be preheated before pouring pancake batter in the pan. Nothing ceases to amaze me in the food’s lab after so many years of teaching. What does amaze me that some parents don’t think that being able to prepare nutritious meals at home is a necessary skill. Well, I am not going there today! But, I was pleased to see this article in Cooking Light last month Bring Back Home Economics to Schools! If I get on my soap box today I will take up way too much space here and too much of your valuable time. Let’s get to the light version of the pancakes we made last week. They were delightful! When I was giving my demonstration I tried a new recipe using sour cream and melted butter. While I loved the taste I was not pleased with the texture. 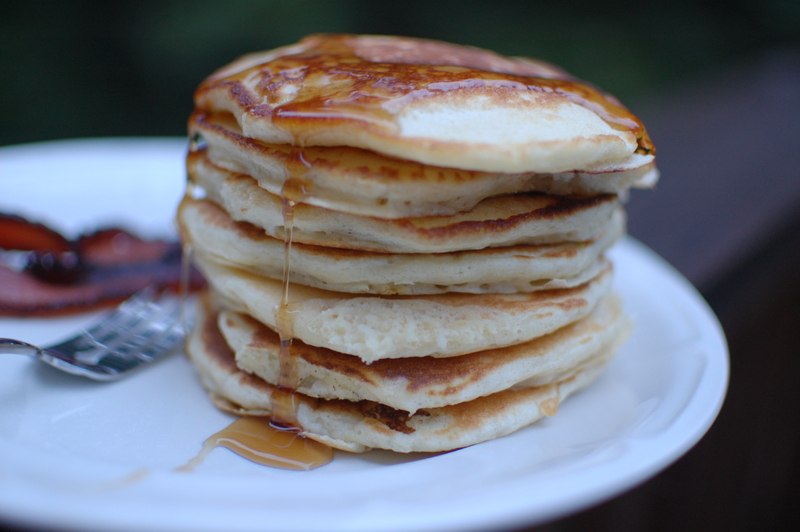 I am a lover of light and fluffy pancakes, not the thin crepe type. So after giving the students the basic instructions of putting pancakes together I changed the ingredients to make a lighter and fluffier version. The one that I used came from Cooking Light. The recipe calls for much less fat than most recipes. The results in most groups were fantastic, but we were not without a few mishaps from using the wrong measurements, preheating to the wrong temperature , or in some cases not preheating the skillet at all. Some students did admit that they should pay closer attention when I am cooking for them. Well, yes that is the whole idea behind demonstrating. 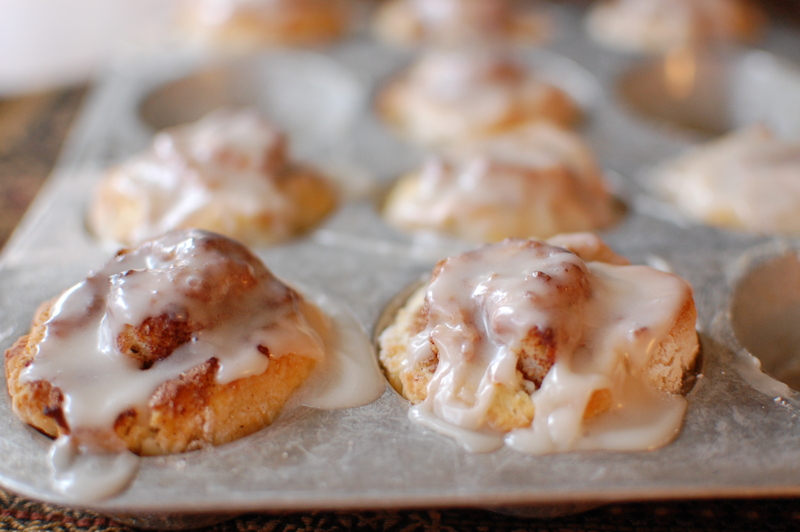 Here is the recipe for you to try on a beautiful fall Saturday morning. Combine flour and next 4 ingredients (flour through salt) in a large bowl, and make a well in center of mixture. Combine buttermilk, oil, and egg; add to flour mixture, stirring until smooth. Spoon about 1/4 cup batter onto a hot nonstick griddle or nonstick skillet coated with cooking spray.